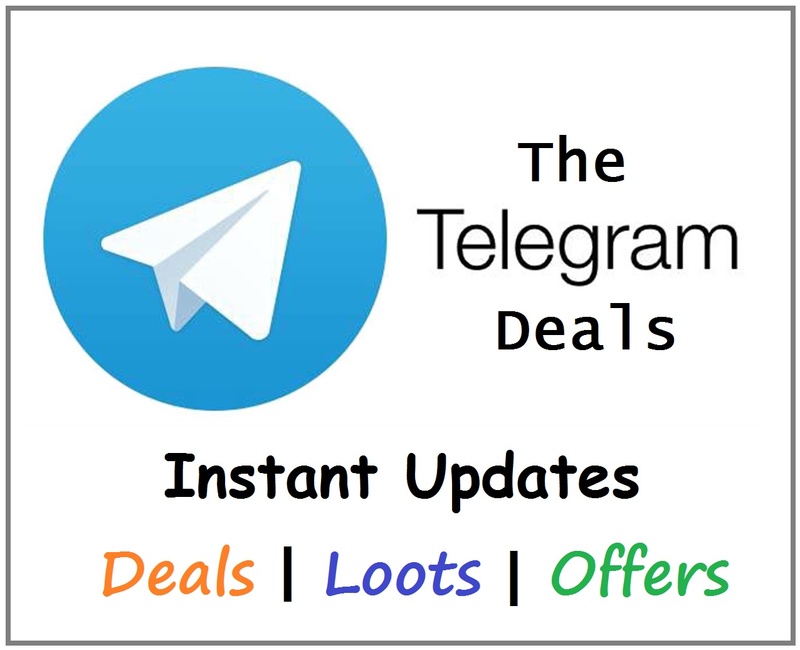 Hello Guyz We are back with Idea Free Data Offer with My Idea App. Now Register for first time on My Idea App & 512MB Data Absolutely Free. This Exclusive Offer is valid for Prepaid Subscribers & Valid till 31st August 2017 only. 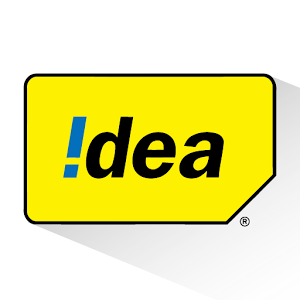 So Avail this offer now to get free data from Idea. Shubham Nagar is Author of TrickyTime.in who is young Blogger and Intermediate Student from state Uttar Pradesh! He Loved Blogging and currently he is Part Time Blogger Blogging at TrickyTime.in and writes regularly on Modern Technology, Gadgets, Learning and Earning Tricks!